Exciting new compositions and arrangements for Jazz and Pop choirs. 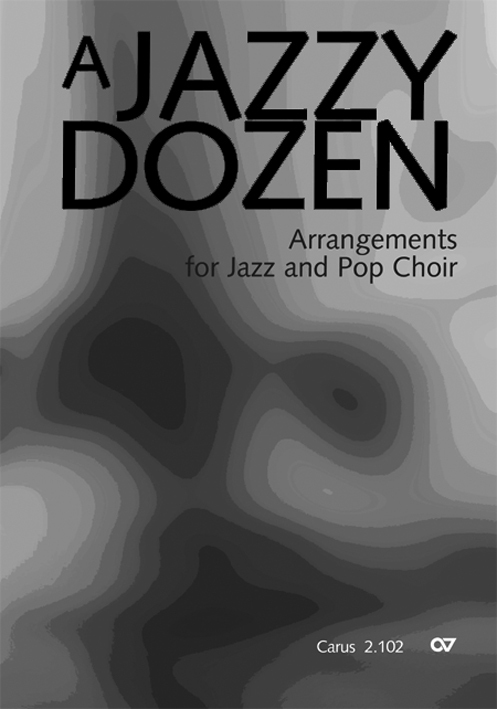 In "A Jazzy Dozen" eight established arrangers have presented a diversity of styles in vocal jazz and jazz- related music. A cappella ballads, Latin groove, swing and writing in close harmony appear alongside popular songs, gospel and new compositions. Not only the stylistic variety, but also the cooperation between internationally renowned arrangers make this a very special collection.